Rory Ring, CEO of the Sault Ste Marie Chamber of Commerce came to helm the Sault Chamber February of 2016. Prior to this role he was President & CEO of the Sarnia Lambton Chamber of Commerce. Rory has led and collaborated on many projects that strived to bring exceptional value to the Chamber membership, Network and community. He sits on the Board of Directors for the Chamber Executives of Ontario, Chamber of Commerce Executives Canada, Sault Ste Marie Downtown Association and the Sault Ste Marie Economic Development Corporation. Over the past 25 years Rory has been involved in traditional commercial lending, run a $12 million innovation loan fund, connected businesses to private equity and venture capital to support high growth innovation. He has dabbled in entrepreneurship and has always been a strong advocate for small business and private sector led economic prosperity. He has a BA in Political Science from the University Western Ontario and MBA from Queens University. 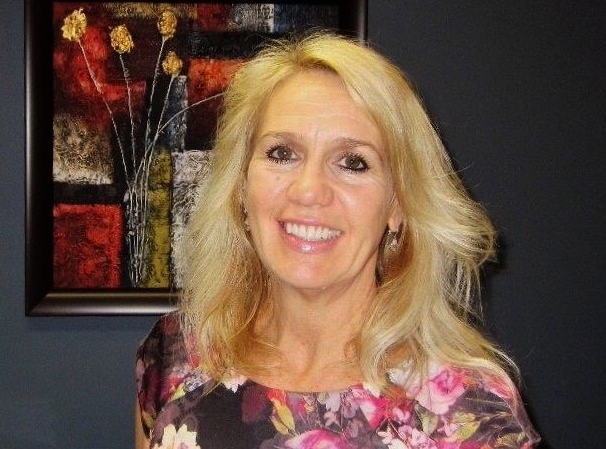 Gail Hundt joined the team of the Chatham-Kent Chamber of Commerce in 1995, having previously volunteered as a Director. Noting first-hand the Chamber benefits to business, it sparked interest when the opportunity came for the employed position of President and CEO. Prior to this position, Gail was an employee with National Trust for 18+ years, leaving her management role to lead the CK Chamber of Commerce. Her involvements have provided input on numerous Municipality of Chatham-Kent initiatives over the years, most recently with the Business License Review Committee, Capitol Theatre RFP Committee and the Municipal Council Compensation Committee. Gail has volunteered with many community action groups including the inaugural 2016 ‘Positivity Day in CK’ Steering Committee. She is a Past Director of the YMCA of Chatham-Kent and was Chair of their Building Committee for their new building and facilities. 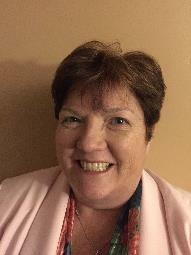 Gail is a past member and Director with the Rotary Club of Chatham. Gail considers herself a ‘freelance’ volunteer, assisting where she can to fill mutual needs while serving as advocate for the business community. Wendy Parsons joined the Leamington District Chamber of Commerce in October 2003 as Office Support and in May 2014 took over the position of General Manager. Working closely with her staff of one, and the volunteers, the Leamington District Chamber of Commerce has become a recognized advocate in the community for business. The open-door policy allows concerns and questions to be answered while maintaining a pleasant composure when dealing with issues. Over the last couple of years, Leamington District Chamber of Commerce secured grants with Employment Ontario, Workforce Windsor Essex and the Ontario Trillium Foundation and completed studies on Labour Market Research and a Feasibility Study for an Agri-Business Centre of Excellence. This has helped the Chamber become a strong voice in the business community. Wendy plays a significant role in the community and embraces new opportunities. She is currently on the board of the Leamington BIA and South Essex Community Council, is an engaged Rotarian, past president and District Outbound Youth Exchange Coordinator. Wendy and her husband have two grown children, one golden retriever, enjoy traveling, concerts both country and rock and roll! Scott is currently the President & CEO of the Milton Chamber of Commerce. While working for a local radio station in Hamilton in 1983, Scott was encouraged to volunteer in the community and so joined a committee with the Burlington Chamber. That started his now 34+ years of Chamber involvement. Scott served as the Executive Director of the Burlington Chamber (1993–2004) prior to being recruited to be the Vice-President & General Manager of the Ontario Chamber of Commerce. At the OCC for ten years, Scott was the VP & General Manager with responsibility for local Chamber relations, among other tasks. Scott has also done consulting for Ryerson University and some local Chambers, as well as serving in 2015-2016 as Vice-President of the Hamilton Chamber. Scott has been recognized with many distinctions, including: the James G. Carnegie Award (2011); CCEC Executive of the Year (1997); CEO President’s Award (1998); City of Burlington Patron (2003– the first ever recipient); and, the Certified Chamber Executive (CCE) designation. Scott has also served on the Boards of the ACCE, CEO, and CCEC (Board President in 1998-99). In his limited spare time, Scott works as a background performer in TV shows and movies such as Designated Survivor, Suits, Hannibal, Saving Hope, Operation Avalanche, and PIXELS with Adam Sandler. Keanin is the President & CEO of the Hamilton Chamber of Commerce. Prior to that he was Chief Operating Officer of Innovation Factory, located at McMaster Innovation Park, and a lawyer at Akin Gump Strauss Hauer & Feld in Washington, DC. He is a graduate of the University of Waterloo and the College of William & Mary School of Law. He lives with his wife and three children in Downtown Hamilton. 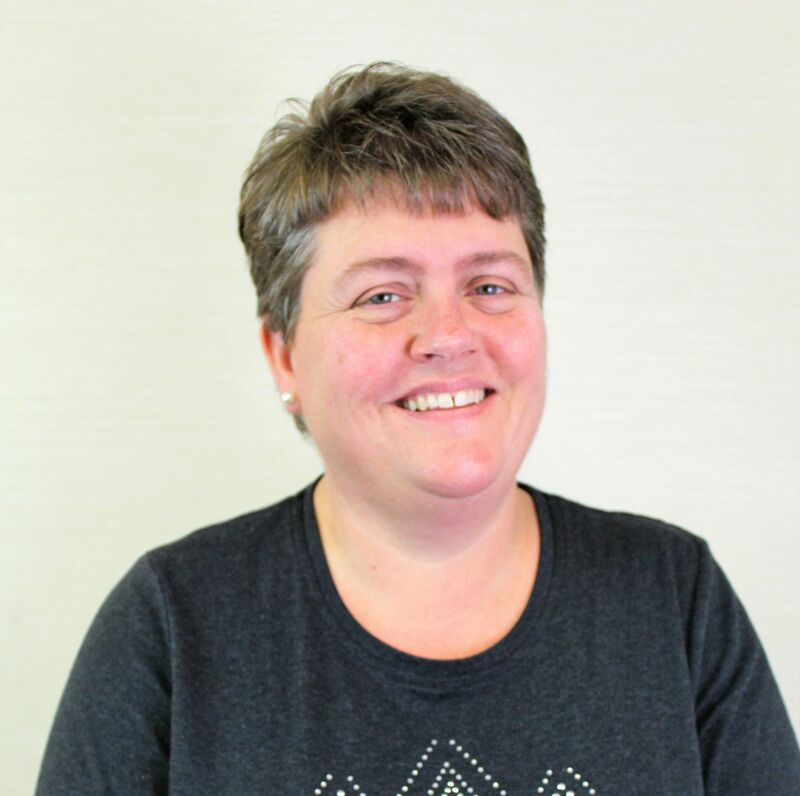 Suzanne Renken joined the Tillsonburg District Chamber of Commerce in December 2006 and currently holds the position of Chief Executive Officer. Consistent with the overall mandate and objectives of the Board of Directors and the Ontario and Canadian Chambers of Commerce, in this role Suzanne manages the operations of the Chamber and serves as an advocate for the business community on a variety of business issues. 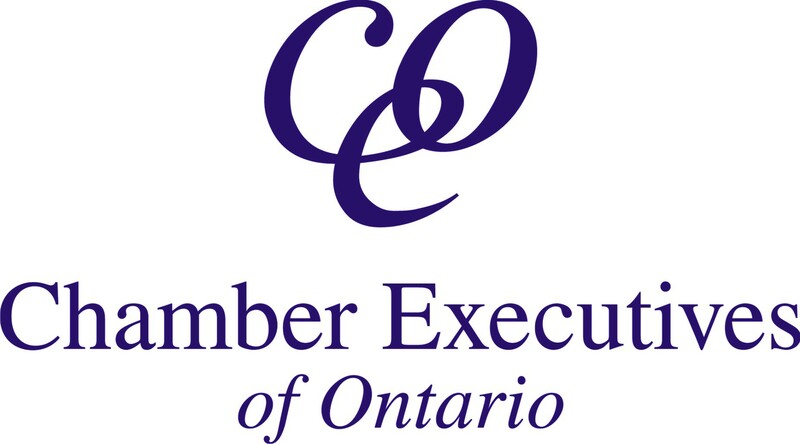 Suzanne was named to the Board of the Chamber Executives of Ontario (CEO) May 2013. Prior to her position at the Chamber, Suzanne worked for IBM Canada Ltd. She is a business degree graduate from Ryerson University. Kathleen Dills is the General Manager of the Halton Hills Chamber of Commerce, a chamber composed of the two urban centres of Acton and Georgetown and many hamlets. Kathleen has had career that spanned from under aged, forced labour at the family newspaper dynasty, a B. Comm from McMaster University, a decade travelling about in “high tech”, great fun years in the natural product industry boom, a couple of years as a national sales manager, a stint as a magazine publisher and, finally, joined the Chamber in 2013 and proudly advocates for the businesses and community of Halton Hills. With deep roots in the community, Kathleen cannot say no to a good cause. Many hours are spent serving on the board of the Acton BIA, planning the fundraising and events for Heritage Acton and the Acton Town Hall, serving on the Georgetown Hospital Foundation Board and mentoring the Acton Business Company, a high school entrepreneur program. Lana has been successfully promoting membership, local business and the Chamber of Commerce Brantford-Brant as the Business Development Executive for over 13 years. Lana is a community leader who's track record as an honest and approachable business professional has lead to increased sustainability for both the Chamber and its Membership. Lana is a strong community advocate who has participated on various Boards to play a key role in fostering and supporting economic growth and prosperity locally. Lana has vast experience collaborating with all levels of business, government and community agencies to develop strategic plans, surveys and initiatives that enhance growth and prosperity. With a passion for professional development and learning, Lana is fully certified with the Canadian Professional Sales Association as a CSP and is currently working towards her Ec.D. designation with the Economic Development Council of Canada. Trevor McPherson assumed the role of Vice President, Member Services at the Ontario Chamber of Commerce in October 2017. A passionate advocate for the Chamber Network, Trevor leads the OCC’s efforts to provide services aimed at increasing member value – both now and into the future. Trevor also oversees the OCC’s annual Advocacy Day at Queen’s Park, one of the most successful and well-regarded Chamber Network activities of the year. Prior to his current role, Trevor served as Director, Strategic Initiatives and Governance since joining the OCC in 2006. In this capacity, Trevor managed the Ontario Economic Summit (OES) initiative, and the Economic Leadership Series (ELS) – a program aimed at strengthening chamber-led, community level economic leadership. In this role, Trevor also provided support to the OCC Board of Directors on matters of strategy and governance, serving as the staff resource for signature projects such as the renewal of OCC by-laws and the development of the OCC’s 2017-2019 Strategic Plan. Prior to the OCC, Trevor was employed with the Province of Ontario in the area of international trade development. A graduate of Queen’s University (Political Studies) and Seneca College (International Business Management), Trevor resides in Burlington with his wife and two school-aged daughters. Matteo Patricelli is the Executive Director of the Flamborough Chamber of Commerce, as well as Principal of his own Strategy Consulting Company and has extensive experience in strategic consultation, government and business relations, and community development, both in the private and non-profit sectors. Matteo has been involved in the Hamilton community for nearly 20 years, contributing at various levels from grass roots initiatives to established projects. His early career took him overseas in a Management and Government Relations capacity, consulting on large development projects. Today, he works with various community organizations and governments in the Hamilton area. He is a recipient of the “40 under 40” Award, as well as the Queen Elizabeth Diamond Jubilee Medal. Matteo has strong links with Hamilton’s leaders in government, community organizations and the private sector through various organizations and projects. He is passionate about making Hamilton, with all it's communities, a vibrant, world class city. Drew Redden joined the Oakville Chamber of Commerce in February 2018 as the organization’s President & CEO. Prior to joining the Oakville Chamber, Drew gained experience working in both the public and private sector as a Manager of Public Affairs for a multi-national organization and a Sr. Advisor to a Cabinet Minister in the Ontario Government. Drew is originally from Nova Scotia and a graduate of Wilfrid Laurier University. Drew currently resides in Oakville, Ontario. Peter is an accomplished professional with 35+ years of experience in the private and not-for-profit sectors. He has advanced capabilities in public relations, corporate marketing, business development, advocacy, member relations and fundraising. Peter has a history of volunteerism including serving on several not-for-profit boards and committees including: The Owen Sound & District Chamber of Commerce, The Hamilton Chamber of Commerce, The Hamilton Community Foundation, The United Way of Burlington and Greater Hamilton and Junior Achievement of Hamilton. Prior to becoming CEO, Peter was a Marketing and Public Relations Consultant for over 30 years. Previously he was the: Account Manager of the Toronto public relations firm The Houston Group, Assistant Director of Public Relations at McMaster University in Hamilton and Manager of Public Relations at CFTO-TV in Toronto. He and his wife Deborah, a Social Worker with a practice in Private Adoption and Counselling, moved to the Owen Sound area in 2010 from Ancaster, Ontario. They chose to pursue their careers in a community more in keeping with their work and lifestyle and which they consider Ontario’s hidden gem. Megan Sands, a Napanee native, has a wealth of experience working in both municipal government for the Town of Greater Napanee and Loyalist Township in addition to also working the non-profit sector that included a position as Campaign Manager with United Way KFLA. In her current position, as the Business Manager for the Napanee & District Chamber of Commerce, Megan works closely with local businesses and organizations, helping to create the environment for business excellence, community leadership and prosperity. In her spare time, she enjoys being a community warrior for the organization known as Limitless Living Ladies in Kingston, meeting new people through entrepreneurial side job as a stylist for Stella and Dot jewellery and spending time being active whether that be through weight training or yoga. Greg is a highly acclaimed, results-driven Senior Management Executive and Customer Service Expert with 20+ years of leadership experience. 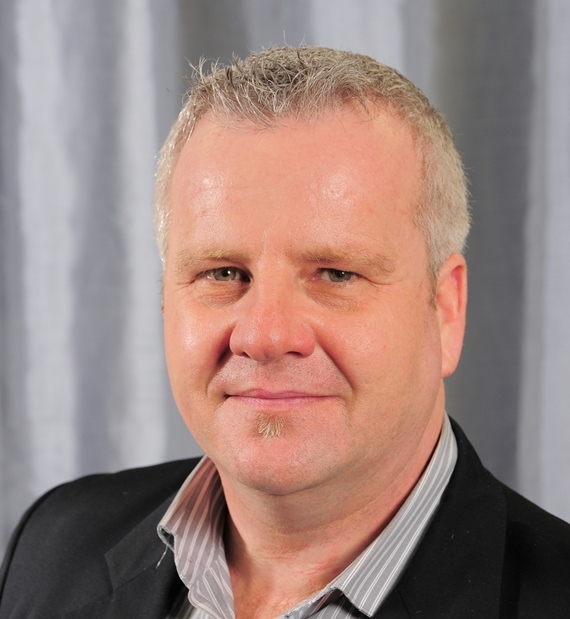 Greg brings to the Chamber extensive experience in business management and development. He has a proven track record of creativity with a unique management style that brings success to any business. As a 14+ year resident of Bancroft, Ontario Greg comes from a Hospitality, Telecommunications and Customer Service Excellence background. Over the years Greg has excelled in management and senior management positions with companies such as Four Seasons Hotels & Resorts, Delta Hotels, Marriott Hotels, SkyDome as well as Avaya Canada Corporation. Prior to joining the Chamber, Greg completed a two year term as a Director on the Bancroft Chamber Board and during that time operated his own business management consulting company, specializing in high profile customer service training. On August 21, 2013 The Board of Directors of The Bancroft & District Chamber of Commerce were proud to announce the appointment of Mr. Greg Webb as General Manager. Brenda has been the CEO at the Port Hope and District Chamber of Commerce since January of 2018. Her extensive experience in community development, primarily involved with recreation, economic development and sales, have positioned her well to make impacts in the business sector. She has spent most of her career, and continues to act, as an advocate for enhancing quality of life, primarily for children and youth. She is a recipient of the HIGH FIVE® Child Smile Award for Advocacy, the Parks and Recreation Ontario Trillium Award for commitment to the recreation sector and a Premier’s Award Nominee for College Graduates. 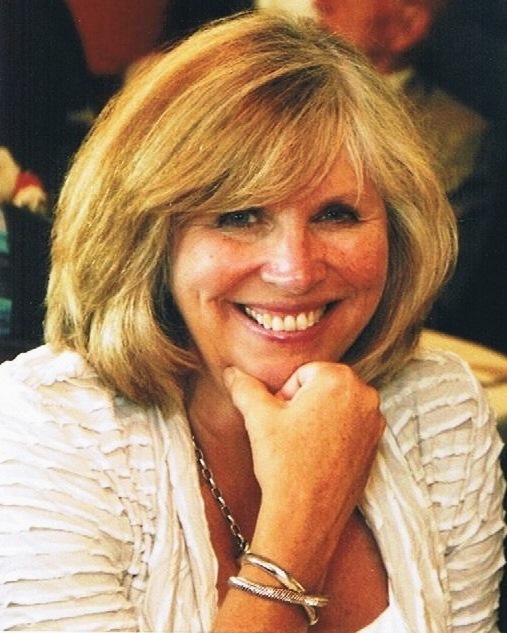 Brenda has strong community connections to the Port Hope area and has been described as the driving force for the Chamber’s board of directors and members. She is proud to lead one of the oldest chambers, marking its 145th anniversary in 2019, and will continue to carry on it’s long history of advocacy for businesses, strong partnerships and ensure it meets the Accreditation Standards for years to come. A very proud mom of two she can be found with her husband at a sporting event, travelling or just chilling with the family – her most favourite thing to do.